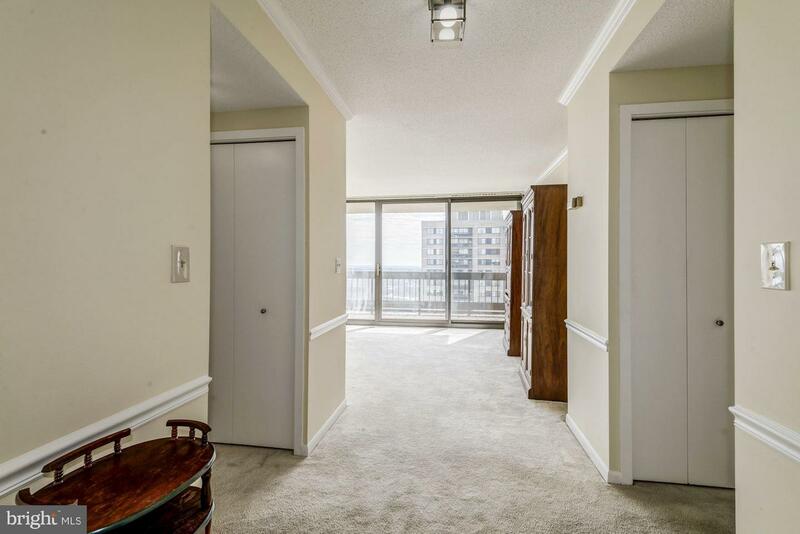 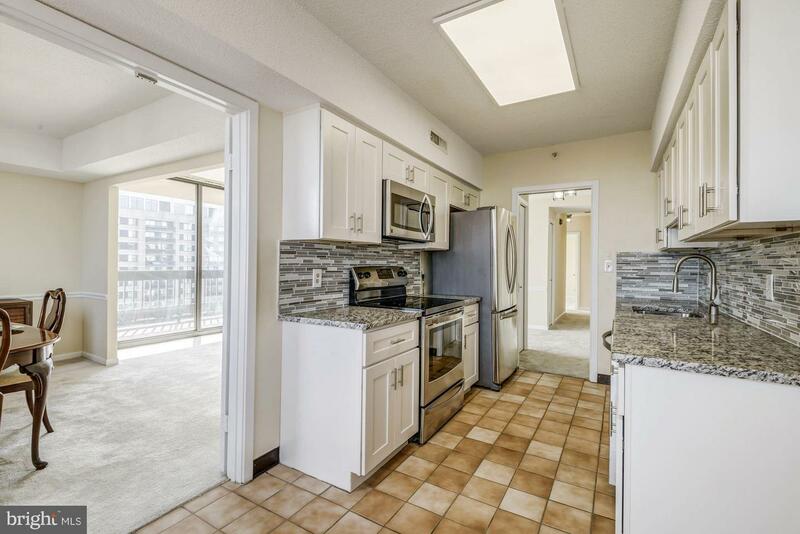 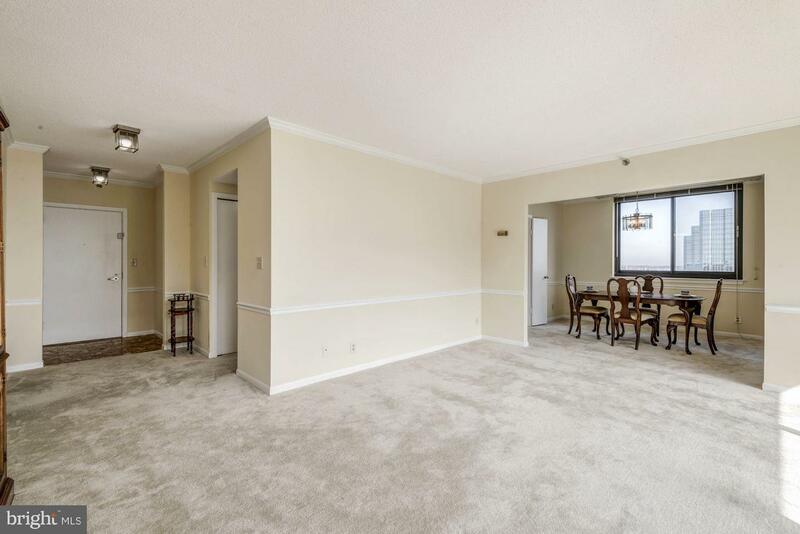 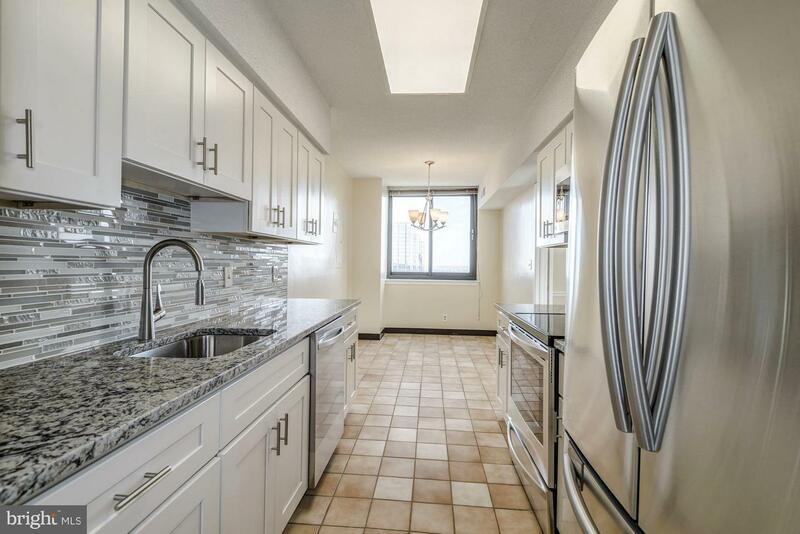 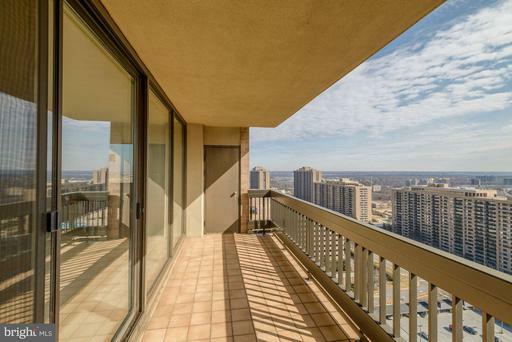 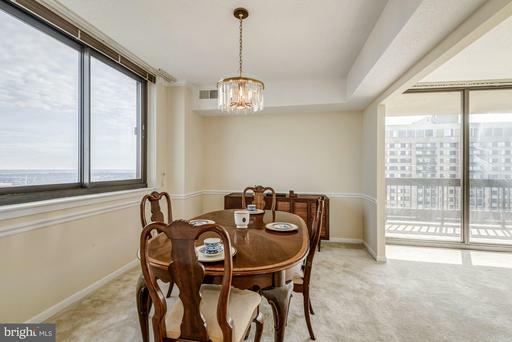 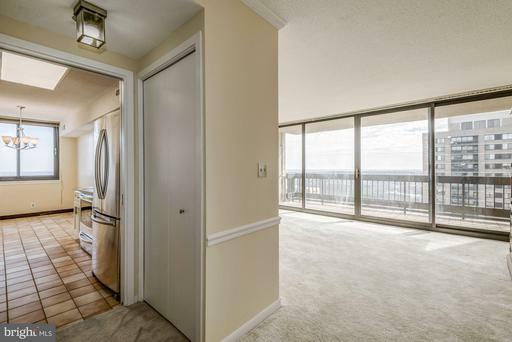 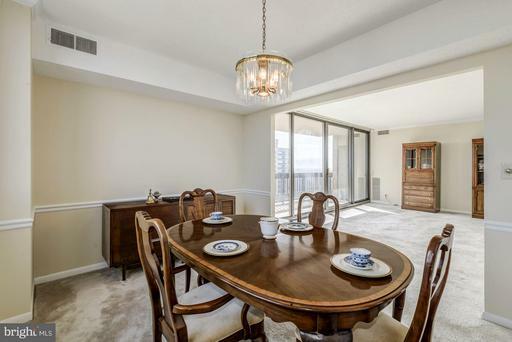 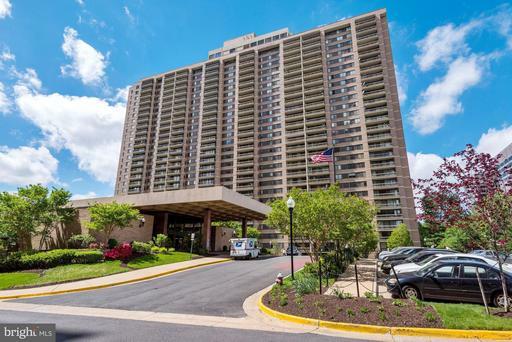 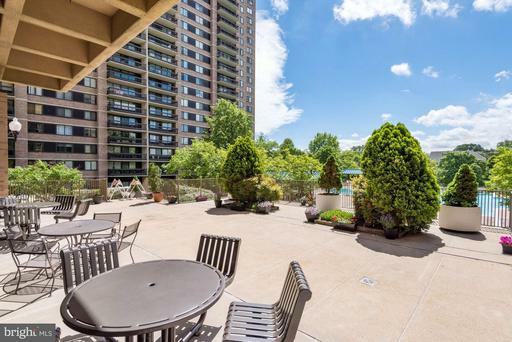 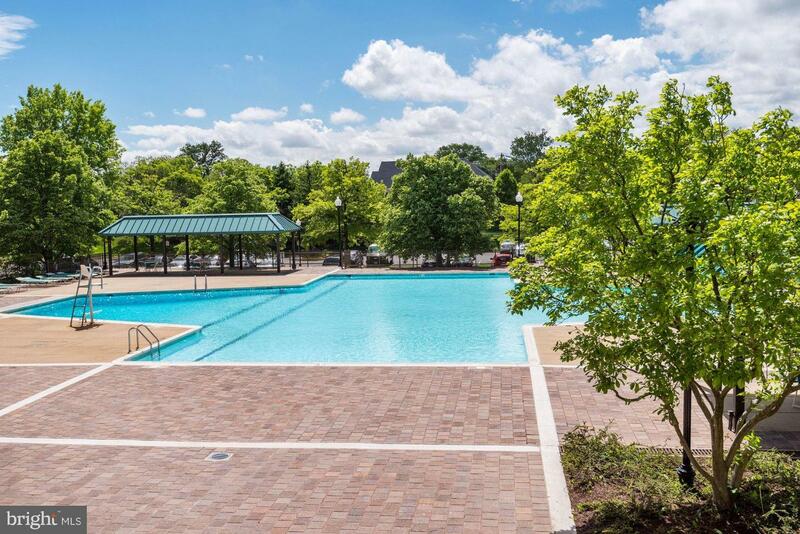 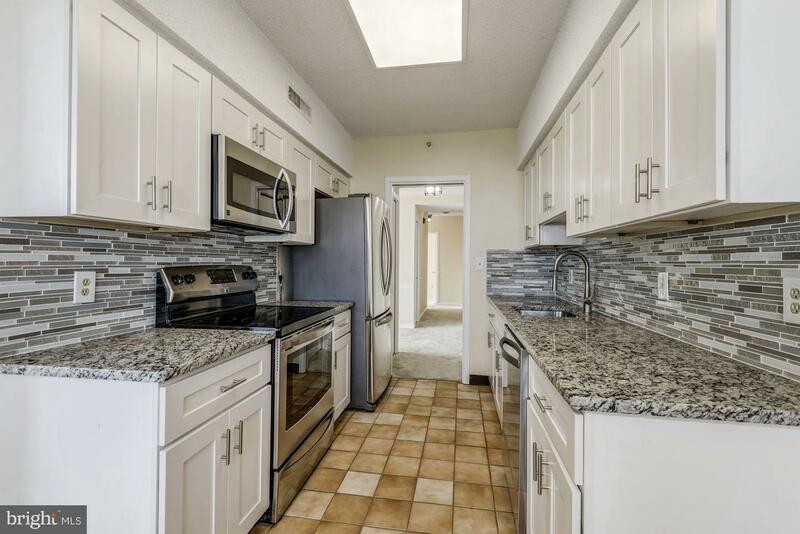 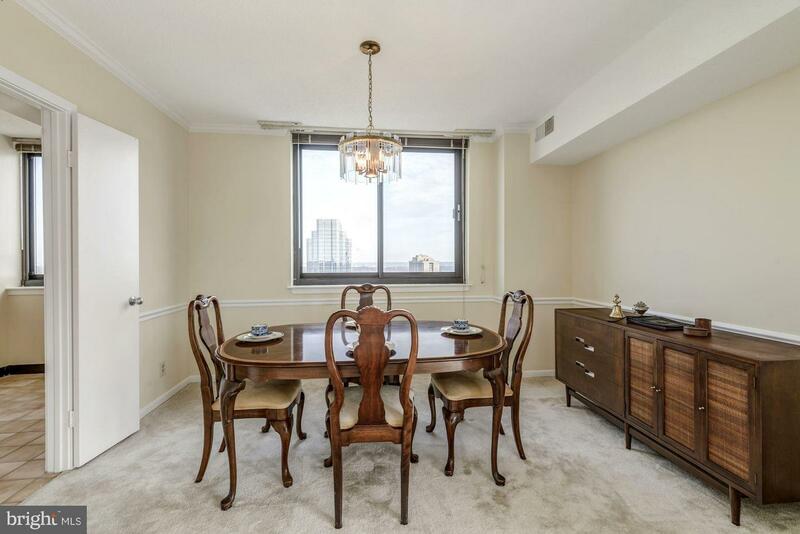 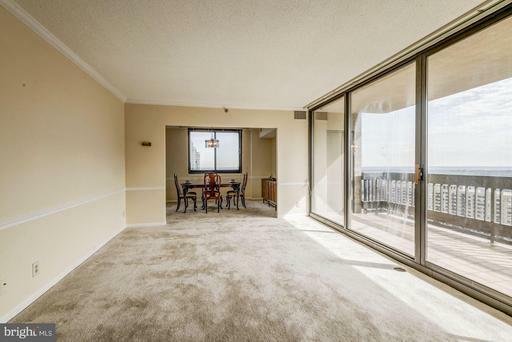 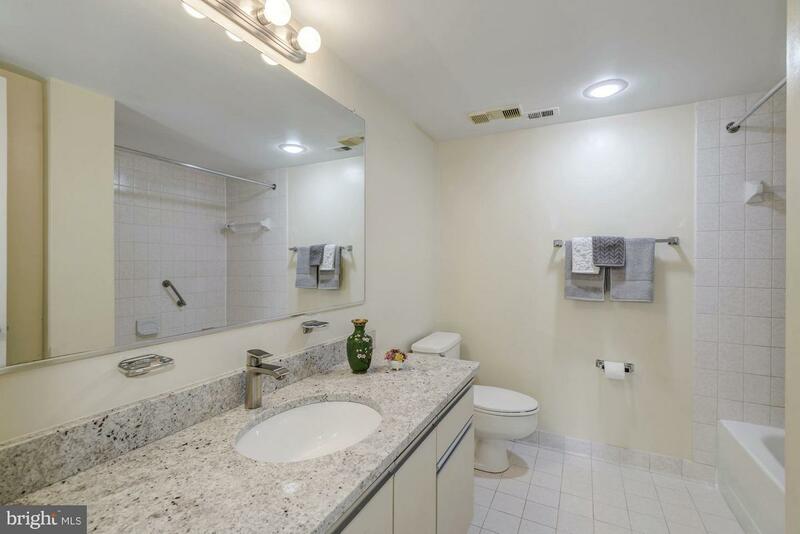 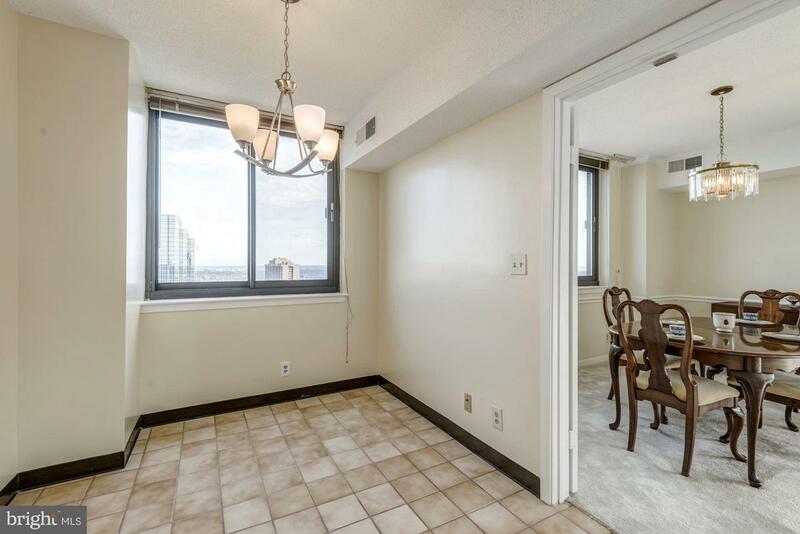 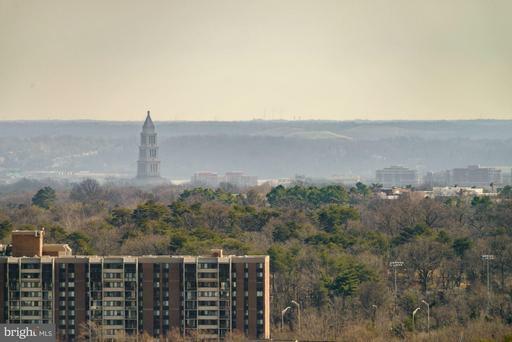 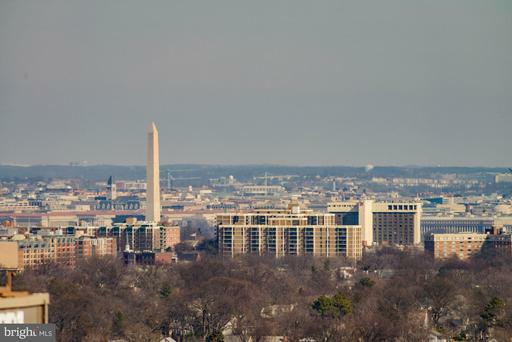 BACK ON THE MARKET -- FHA APPRAISED AT LIST PRICE ----- CORNER UNIT -- REMODELED KITCHEN AND UPDATED BATHS -- SUN DRENCHED AND WITH AMAZING VIEWS OF WASHINGTON MONUMENT, POTOMAC RIVER & NATIONAL HARBOR FROM THE LARGE BALCONY. 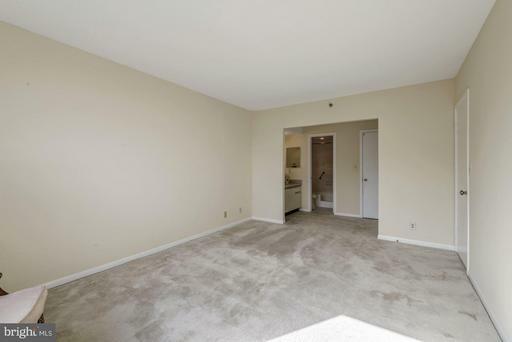 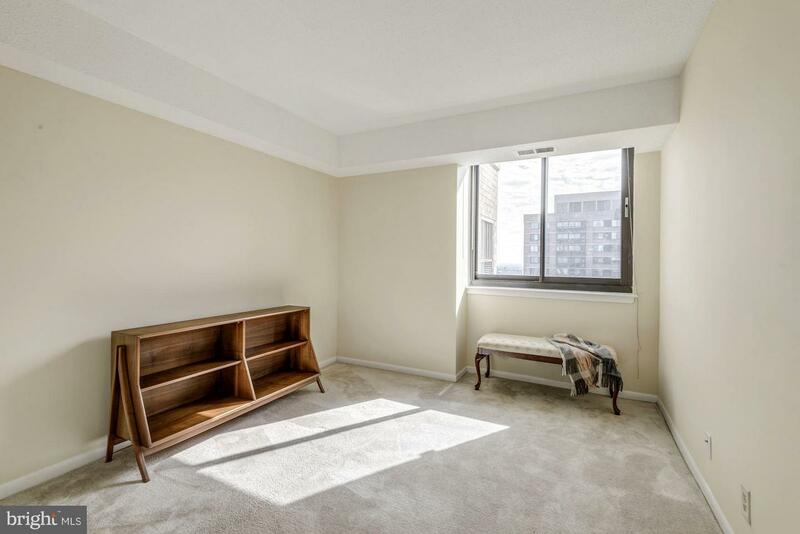 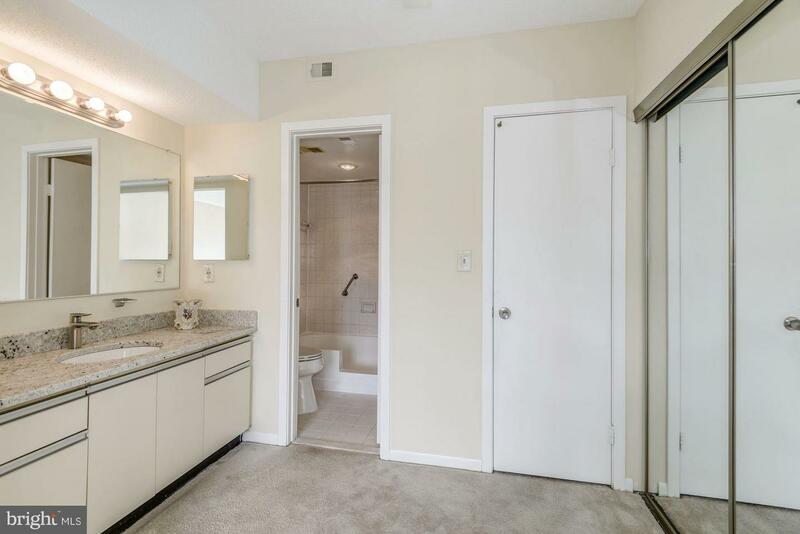 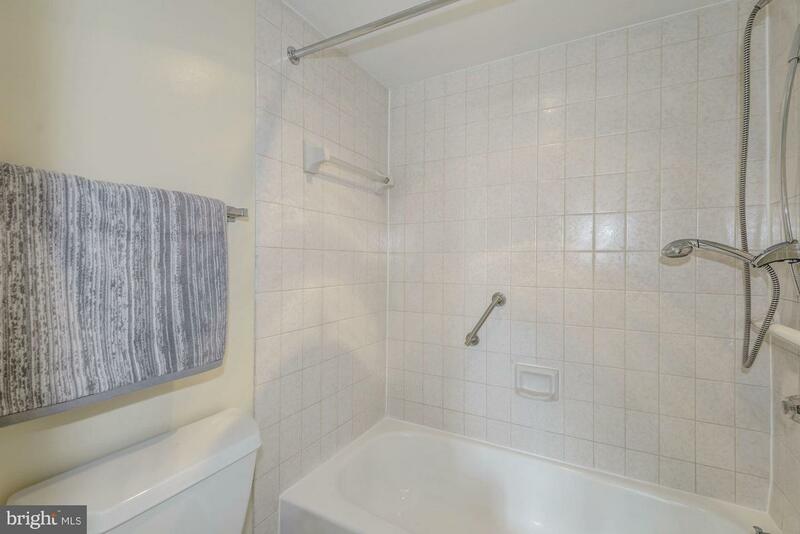 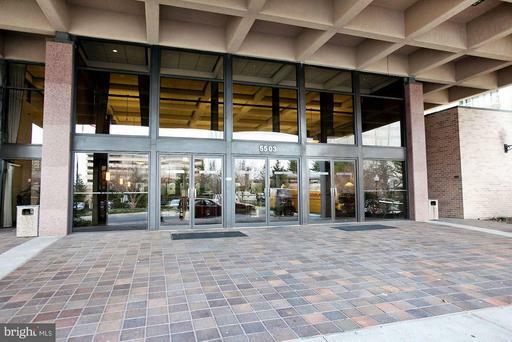 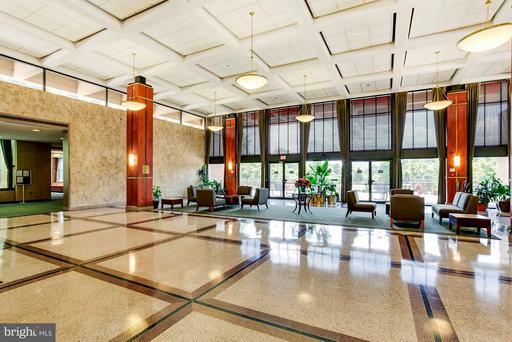 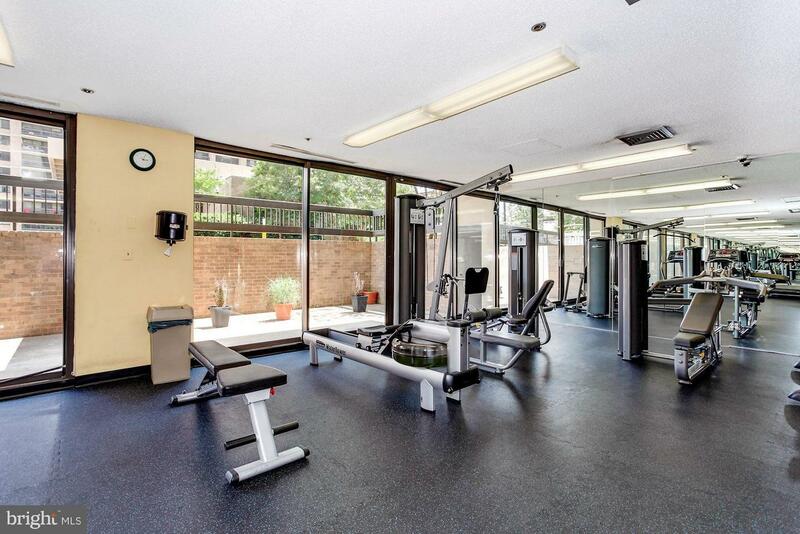 MBR HAS W/I CLOSET, EXTRA STORAGE UNIT AND COVERED PARKING CONVEY, MARBLE TILE IN FOYER. LUXURIOUS LIVING ---MOVE IN READY! 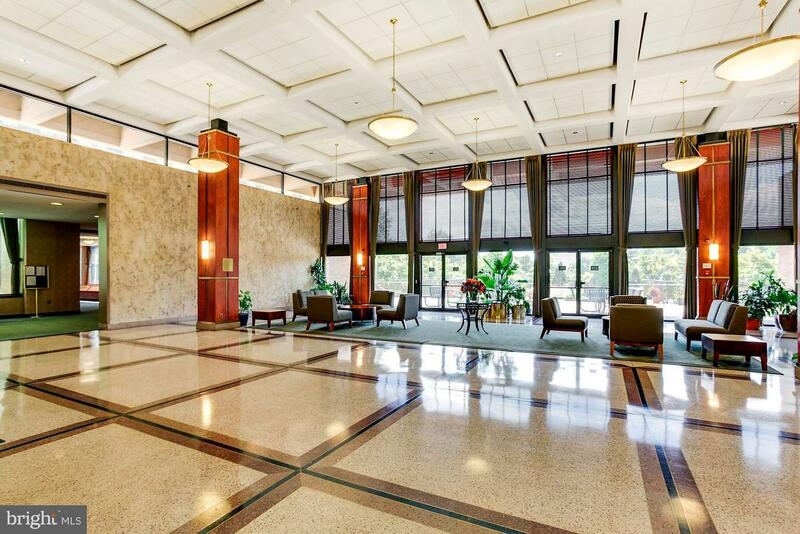 Listed by Nancy G Gordon of Long & Foster Real Estate, Inc.
DirectionsFrom 395 Take Seminary Road exit (West). 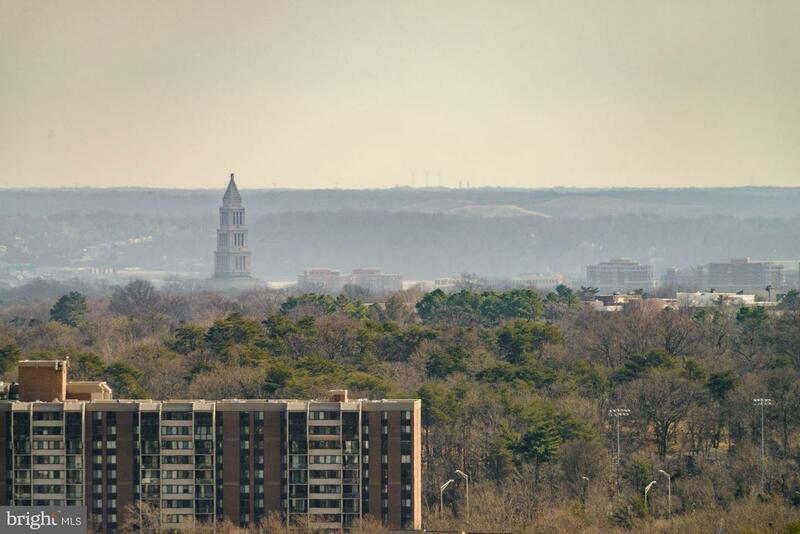 Bear Left at light onto Seminary Rd to Skyline Square on right. 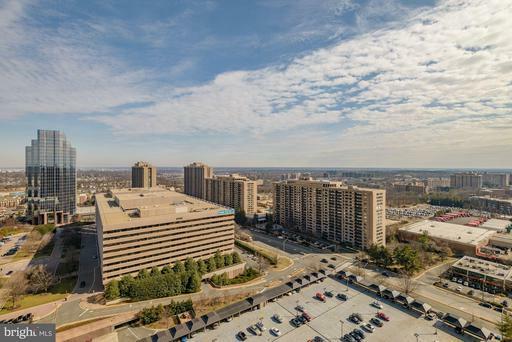 Park in Guest parking between the two highrise buildings. You will need your license plate number & will need ID.